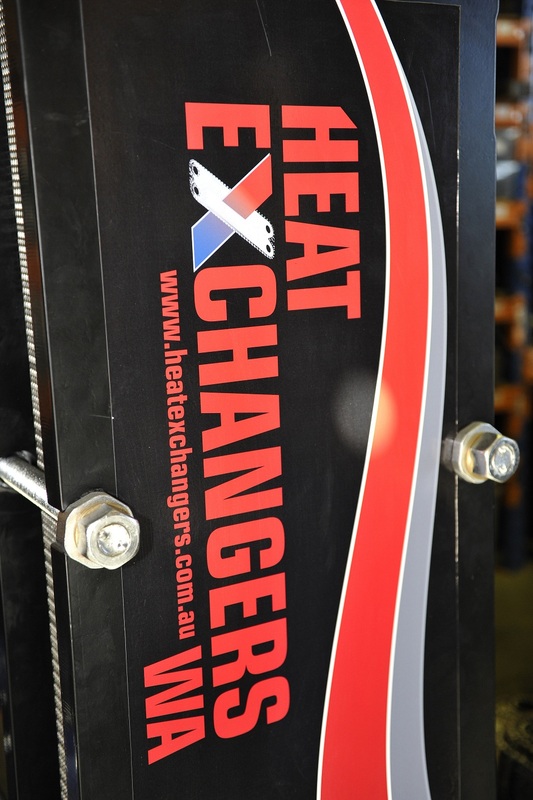 Heat Exchangers WA are the only plate heat exchanger provider in WA with a purpose built Assembly Unit for gasketted plate heat exchangers. 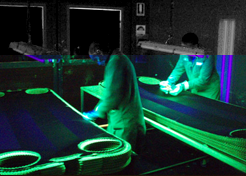 We strive for fast designs, fast supply at a competitive price without compromise to quality. Heat Exchangers WA are qualified to service and repair any make and model of plate heat exchanger, including but not limited to: Alfa Laval, APV, Funke, GEA, Heat Exchangers International, Hisaka, Pasillac Reheat, Schimdt, Sondex, Swep, Thermowave, Tranter, Vicarb. HEWA supply both manufacturers’ and after-market spares, which have been independently tested and are compatible with the original manufacturer’s equipment.